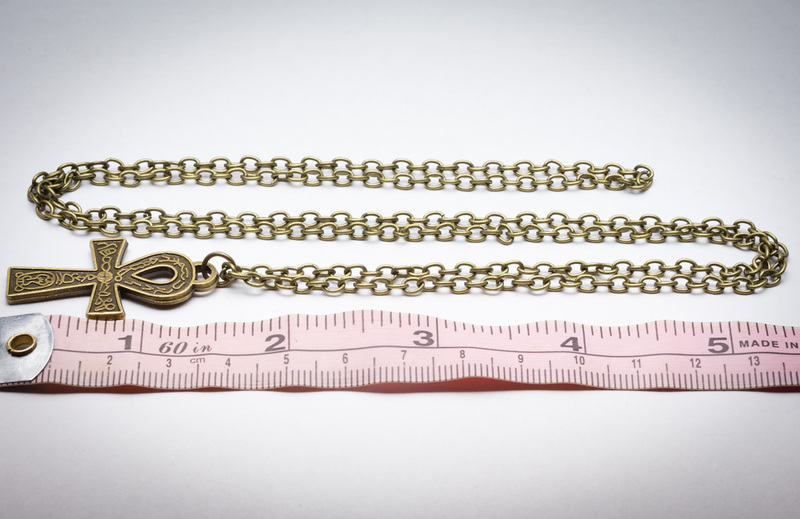 Black Six Jewelry’s Key Of The Nile Pendant hangs from the included 29″ cable chain. 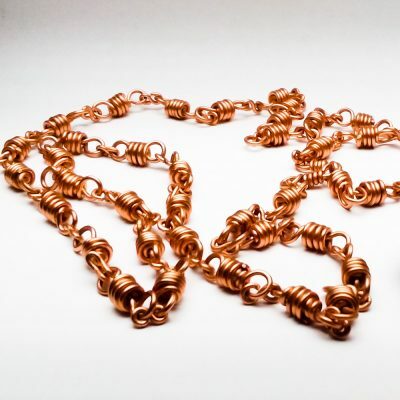 Surface-raised ancient hieroglyphs adorn it’s front and back surfaces adding texture and style to this bold piece. 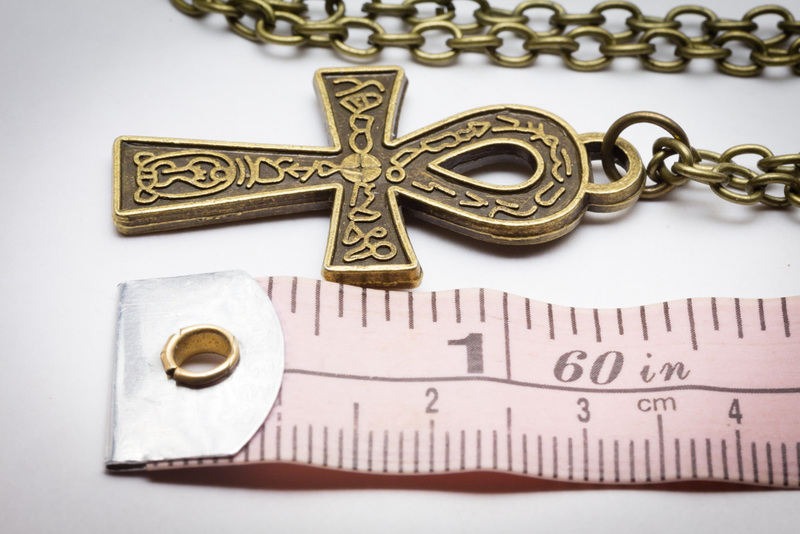 Black Six Jewelry’s Key Of The Nile Pendant hangs from the included 29″ cable chain. 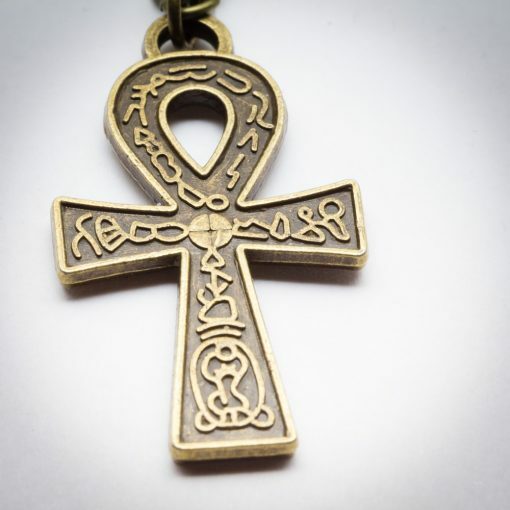 This copper-plated ankh is an Ancient Egyptian symbol for Nem Ankh – Life After Death or Eternal Life. Surface-raised ancient hieroglyphs adorn it’s front and back surfaces adding texture and style to this bold piece. Not every Key Of The Nile Pendant is individually photographed. 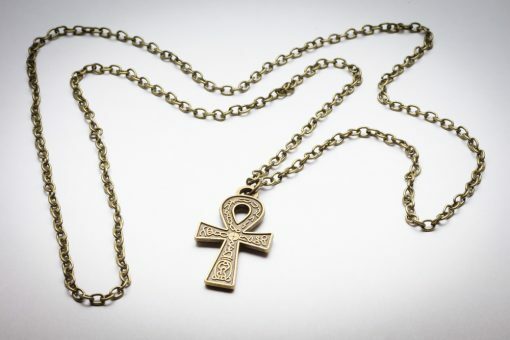 The Key Of The Nile Pendant you receive will be very similar to the one pictured but may differ slightly due to finishing differences and variations during the fabrication process (hammering, patina application, etc).